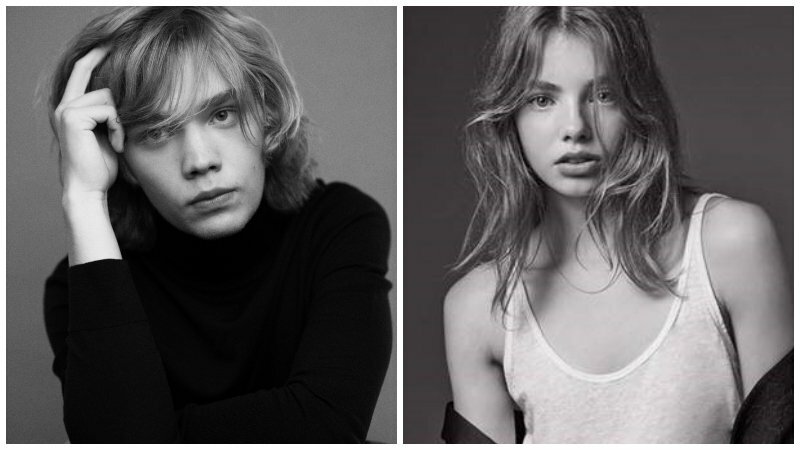 Hulu has announced the first casting for their 8-episode limited series adaptation of John Green’s Looking for Alaska with the casting of Kristine Froseth (Sierra Burgess is a Loser, Apostle) and Charlie Plummer (Lean on Pete). The adaptation hails from Paramount Television and Josh Schwartz and Stephanie Savage’s Fake Empire. Schwartz wrote the pilot and will serve as executive producer and showrunner. Savage executive produces with Jessica Tuchinsky, Mark Waters, Green and Marty Bowen and Isaac Klausner of Temple Hill. Fake Empire exec Lis Rowinski will co-executive produce. The series is based on the John Green novel of the same name. It is told through the eyes of teenager Miles “Pudge” Halter, as he enrolls in boarding school to try to gain a deeper perspective on life. He falls in love with a girl, Alaska Young, and after her unexpected death, he and his close friends attempt to uncover the truth behind her death and make sense of it.